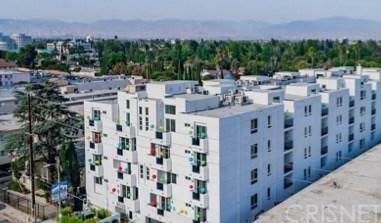 Introducing San Fernando Valley+GGs newest community, SkyLA. 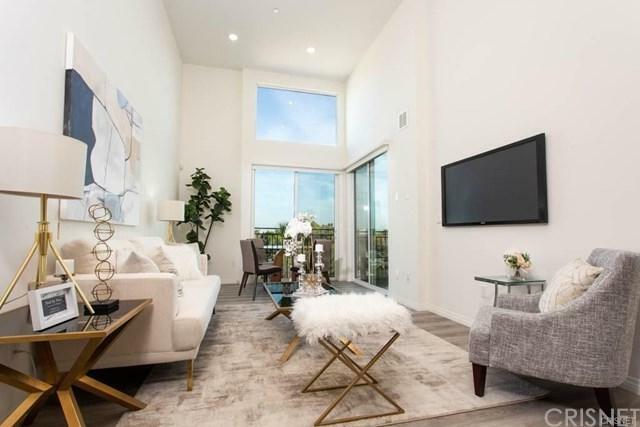 Strategically situated in the center of the Valley adjacent to Sherman Oaks , the Sepulveda Basin Recreation Area, and Lake Balboa, these brand new stylish apartments are designed specifically for convenient luxurious living. Only a stone+GGs throw from The Sherman Oaks Galleria, banking institutions, gourmet restaurants, transit lines, and conveniently near the 405 freeway. 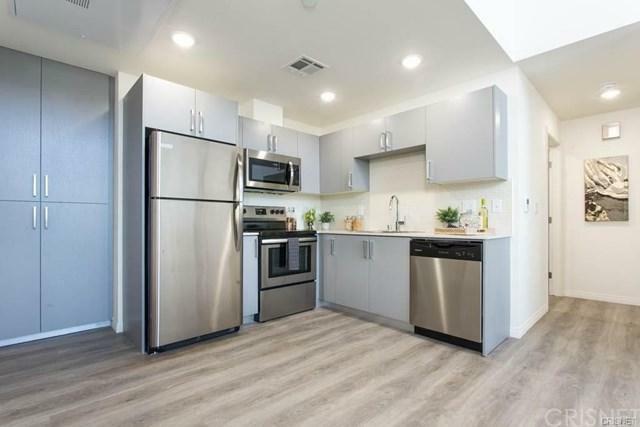 These spacious two bedrooms apartment homes have two upgraded bathrooms with high-end finishes throughout, in unit washer and dryers, and walk-in closets. Additionally, each two bedroom home includes two secured parking spots. For your convenience and recreation there is a well-equipped gym and recreation room with a pool table, couches and televisions. Included is a state-of-the-art business center with computers designed specifically for your in-house use. For your rest time and enjoyment there is an outdoor bar-be-cue area, entertainment area and romantic seating areas. Everything you could want in an apartment home and apartment building is here.